3D modelling service strengthens brand’s communication at all levels of the sales funnel.Whether a customer is considering a purchase or comparing various options, quality 3D imagery will demonstrate how valuable the item is, thus encouraging a purchase. 3D modelling helps manufacturers convert prospects into buyers. 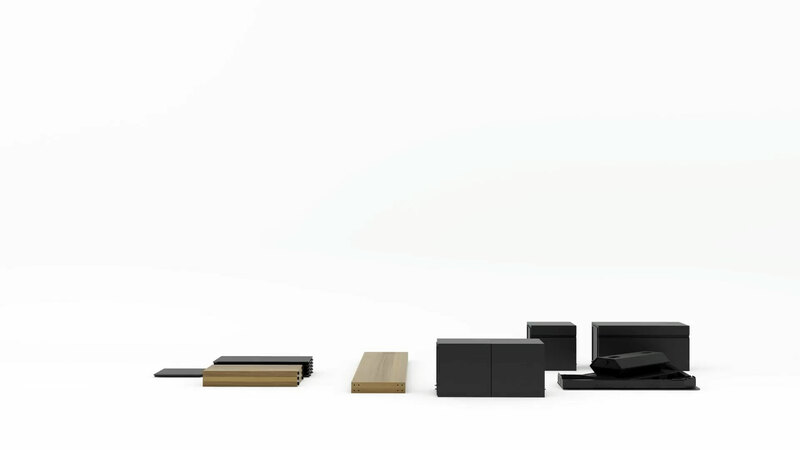 Imagine a client who wants some “smart furniture for the living room”. Another one is unaware he needs a new bed: the old one is only a bit decrepit and almost doesn’t fall apart. Reaching out to both in social media may result in two more deals, and quality imagery from a 3D product modelling company will increase the odds for success. On top of this, 3D modelling service can add to the impact of sales team training. Thus, they close more deals because both parties are informed and equipped. Let’s see in detail how product design 3D modelling adds to online and offline sales, empowers content marketing, and brings the productivity of the salespeople to a new level. A furniture manufacturer needs to get the entire sales funnel work. Namely, it must condense the prospects’ enthusiasm into a desire, present options to those who are already comparing various alternatives and facilitate the buyer’s final decision. 3D modelling service allows a manufacturer to do so by providing high-quality imagery that showcases the benefits of the merchandise. Sales are going more and more online as it’s more time-effective, and prices are often lower. This poses a new challenge to businesses – namely, absence of direct contact with the merchandise. Buyers are not sure whether a sofa is soft enough, or whether a chair fits their physique. The upholstery looks great, but customers don’t know it as they can’t feel the texture. Some of them may doubt whether they get the scale right. Moreover, a furniture unit in a picture is harder for buyers to imagine in their homes than a real-life object in a shop. 3D modelling service addresses all of these issues.For professional 3D artists know how to create photorealistic marketing masterpieces using heir breathtaking skills and specialized software such as autodesk programs, Corona or Vray plugins. There are no limits to the creativity of resulting images, view choices or level of detail. A scale shot will accurately represent the dimensions of a furniture unit as compared to a familiar object. A lifestyle image will demonstrate a buyer how the product will change his or her life by showing it in a realistic interior. A close-up 3D rendering will give the customer the sensation of materials by representing their detailed view. Whether a customer is viewing a product page or browsing a shopping aggregator, 3D renders will close the spatial divide between him or her and the seller. 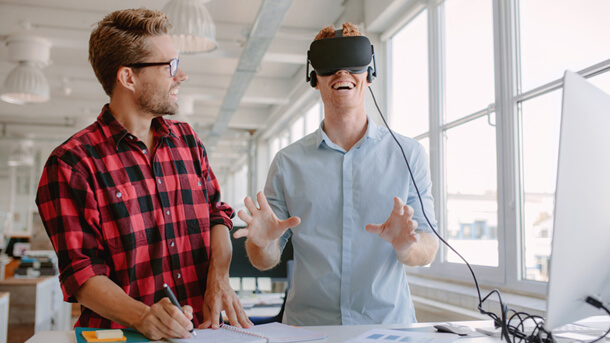 Another way to give customers a realistic look of the merchandise is to build an online showroom ready for VR – 3D modelling will help a furniture manufacturer showcase all items as if in a traditional shop. A brick-and-mortar shop allows customers to experience the object, but can accommodate only a limited range of products. And that is a missed opportunity. Fortunately, a buyer can see the whole product line in a shop using catalogues or virtual showrooms. This way, 3D modelling service allows offline shops to have the best of both worlds by providing manufacturers with 3D renders and VR 3D models. So, instead of renting huge spaces for shops, furniture manufacturers can show all their products in virtual showrooms and give visitors all the information about quality, materials, customization options and features. Furniture advertising needs eye-magneting visuals that captivate and inspire further action. 3D graphics are the best option for the task. 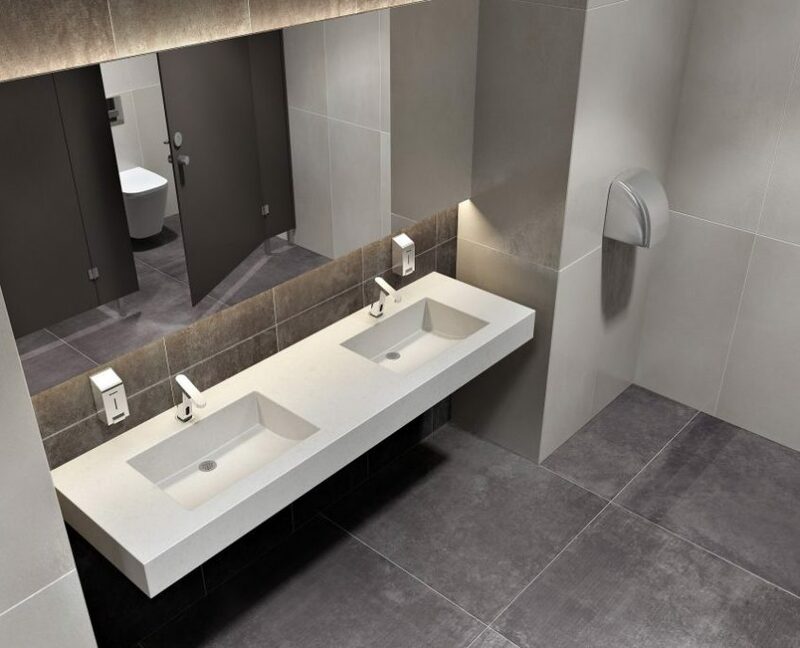 By using top-notch 3D modeling programs and tools, such as Autodesk software, 3D Artists create beautiful photorealistic imagery that makes for irresistible banners and catchy media posts. And to make Facebook posts engaging, and hopefully, viral, 3D product animation is the option to go for. All these materials can be used across all media platforms the company’s using: on YouTube, company website, shopping platforms, Instagram. Universal, practical, full of impact – just like any online marketing campaign should be. So, 3D product modelling for social media is a solid way to get more engagement, get new subscribers, and ultimately, sell. Beyond that, 3D modelling provides as many opportunities for offline advertising. 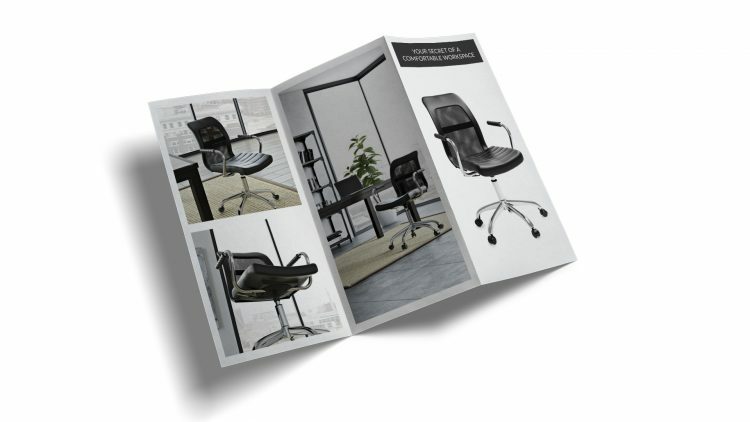 Leaflets and booklets, posters and billboards, souvenirs and postcards – all print materials benefit from professional photorealistic images that tell a product’s story and cause prospects’ interest. And getting high-quality outdoor video promos and TV commercials is a piece of cake with 3D modelling. All you need to have is a concept, and 3D artists will take care of the rest. Online and offline advertising are all about cost-effectiveness and sales. However, it’s virtually impossible to stay on budget with photoshoots, renting expensive decor, transportation fees, etc. Those things aren’t compulsory, however. For the advent of 3D modelling service marked the beginning of a new era: photoshoot-free advertising. Using 3D animation, manufacturers can get professional videos for their campaigns. Photorealistic, polished, product-focused and creative – everything a good ad should be. And fast: a professional 3D artist can create a simple 3D model within 1 day only. You can get more information on the terms and costs on the 3D modelling services price page. Conveying the benefits of a furniture piece directly is effective only with a part of the audience. Many of prospects are still figuring out what they need, so they won’t react to a straightforward sales pitch. But that doesn’t mean this group of people should be overlooked. Rather than sell in every single message, marketers should capture their attention with a valuable product-related information. Such as how to determine the quality of a furniture item, what kind of furniture suits a large kitchen best, and why the company produces tables made only in oak. 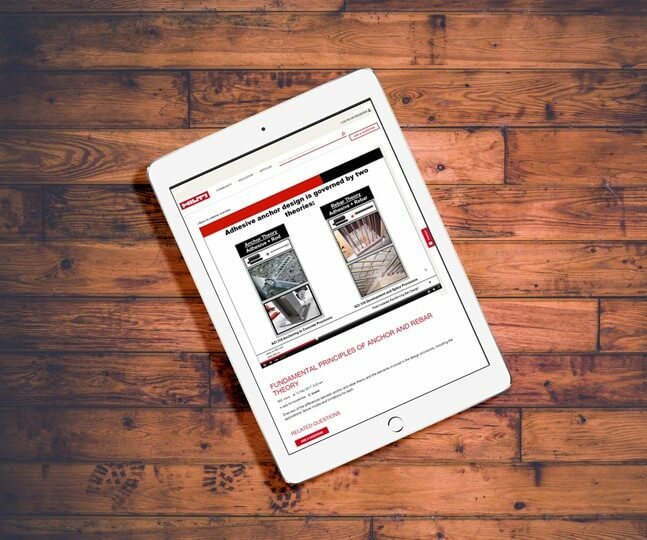 By using 3D animations and imagery in social media and blog articles, furniture manufacturers manage to entertain the prospects and give them the content they are interested in while unobtrusively building trust and selling. This way, home enthusiast become interested buyers, and interested buyers take action that finally results in a purchase. And even after that, they are more likely to stay in touch with the company if it provides educational content. This way, 3D modelling service helps retain customers and make more repeat sales. The same marketing materials that underpin sales at all levels, help a company build a strong sales team training. Interactive visuals will show the salespeople all product features and benefits. Thus, with 3D modelling service learning becomes as fun and easy as watching a movie, which will skyrocket the sales. It’s way better than memorizing information form piles of paper, not to mention a lot cooler. Wich only contributes to the salesperson dedication to the brand – and that’s a true asset to any company. 3D imagery and animations help a furniture manufacturer retain the old customers and gain new ones. Whether they are just looking for ideas or already weighing a decision, computer graphics draw them down the sales funnel. Want high-quality CGI for your products? Contact CGIFURNITURE for 3D modelling services and get the visuals that underpin the sales at all levels.